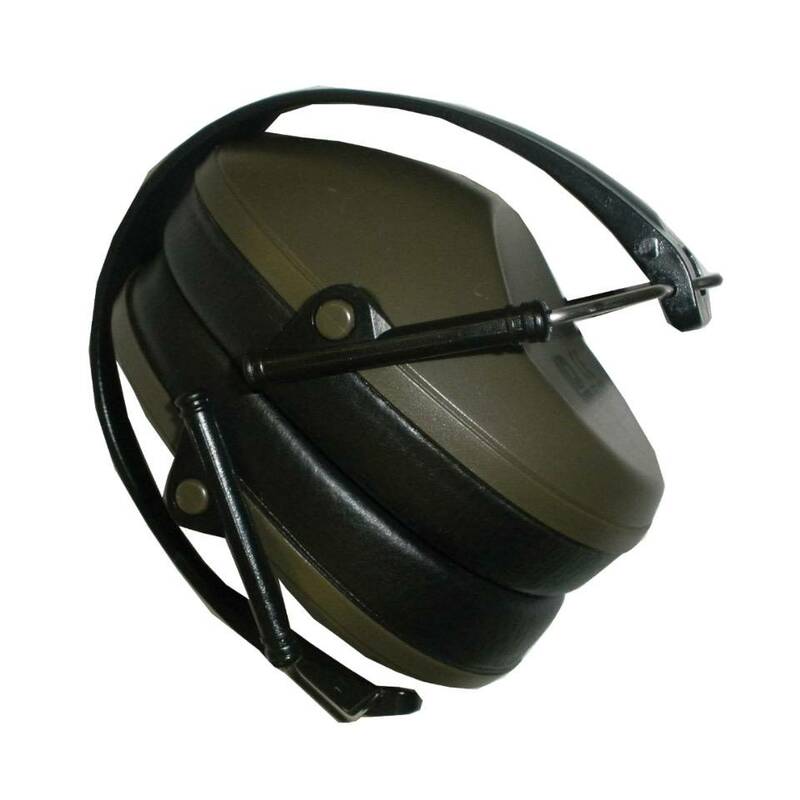 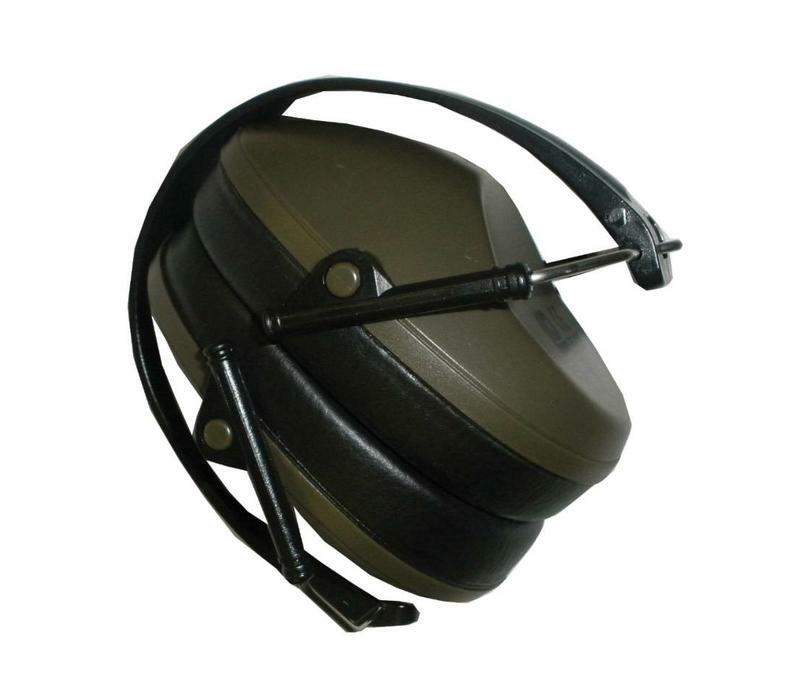 Ideal for use while shooting, these compact ear defenders are lightweight, palm size and provide excellent noise reduction. 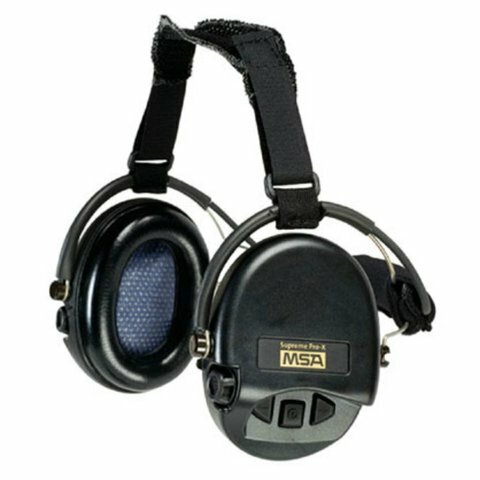 They are a very effective and efficient way to protect your ears from potentially damaging and distracting noise pollution. 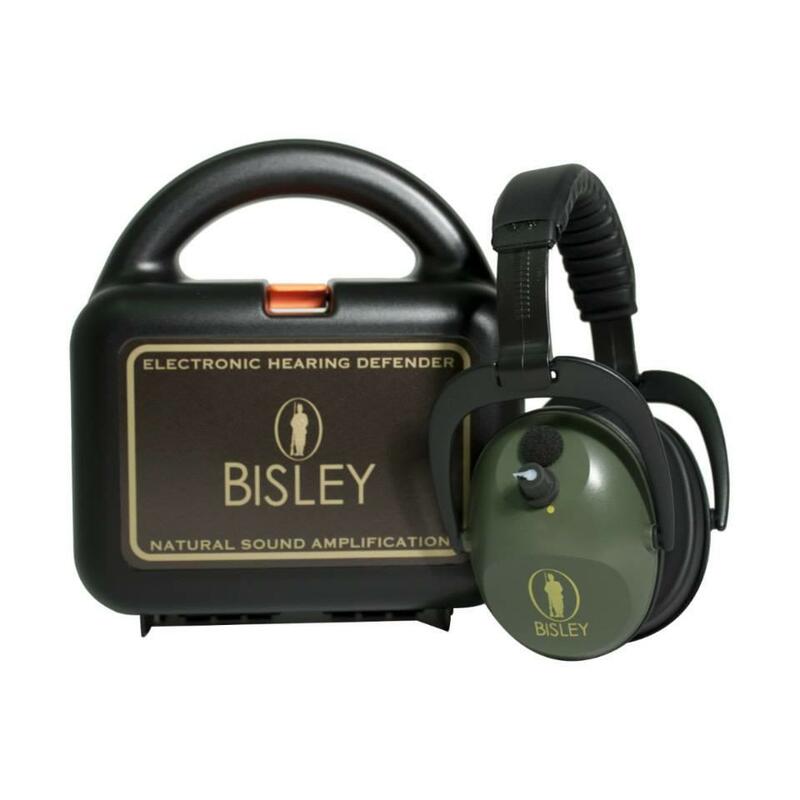 They are ideal for any type of shooting and can be used in any situation where noise reduction is required. 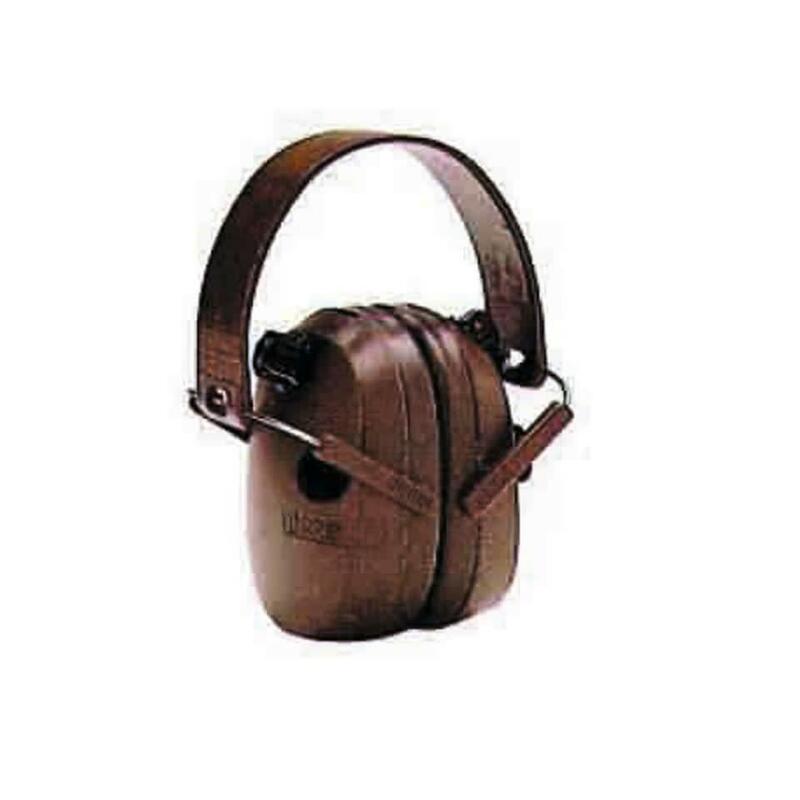 When not in use the ear muffs fold away to a compact size for easy storage.